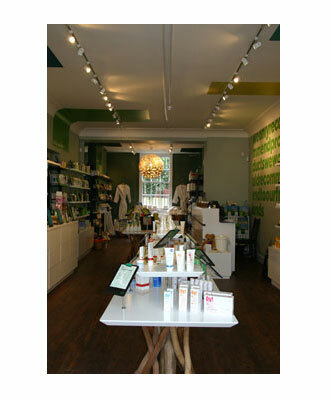 Our flagship store is located in the centre of historic Greenwich, London, and stocks all of our best selling ranges of skincare, make up, baby products, home wares and the ever popular Ecover Refill Service. 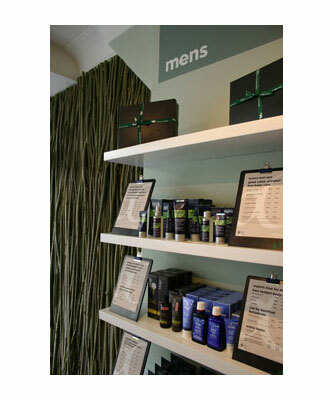 Along with the store, we have our fabulous So Organic Treatment Rooms. 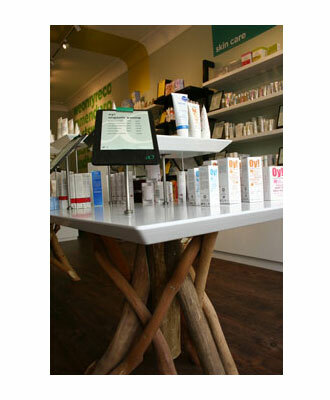 A pampering organic treat, we do all the beauty pampering you can think of, all using our very best organic ranges. 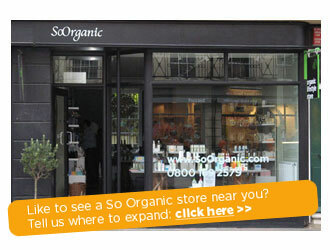 Between 2011 and 2015 So Organic will be rolling out the So Organic shop and treatment rooms concept across the UK and North America. We would like suggestions about where our customers, like you, would like a store to be located. So, please click here to tell us your views, and we will add this to our research about where to open our new stores.